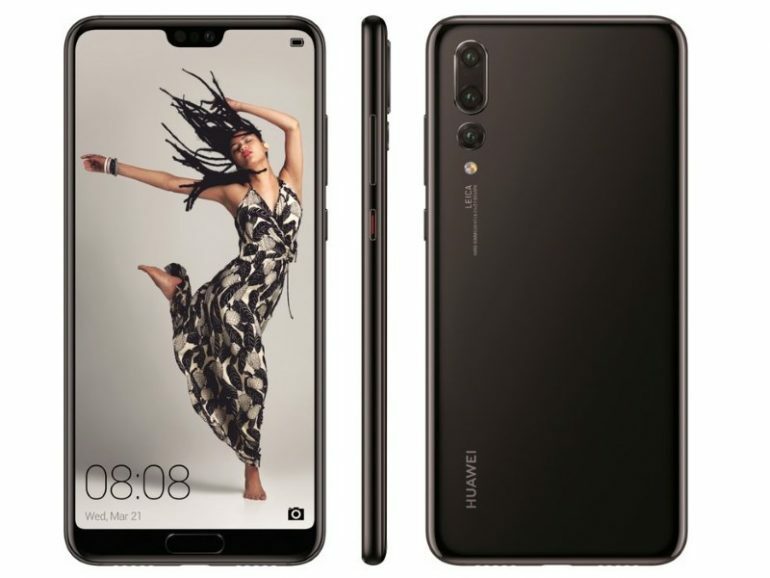 For the past few months, there are already plenty of leaks and rumors regarding Huawei’s next flagship smartphone series, the P20. The latest set of leaks by prolific leaker, Evan Blass takes the cake though as it provides as the best look at not only the titular device but also the top of the range P20 Plus and the lower-end P20 Lite. Among the most persistent rumor regarding P20 Pro is the phone’s triple camera setup. In the latest set of renders from Evan, the three camera lenses can clearly be seen alongside Leica branding just like what has been depicted in these previously released promotional pictures. Similarly, the leak also shows that the P20 will indeed come with two cameras. The P20 Lite also comes with dual camera setup but missing the Leica branding which is rather expected since it is the lower-end model of the P20 series. These renders have also provided the location of P20 Pro and P20’s physical fingerprint sensor that is located just below their display which felt rather traditional in 2018. 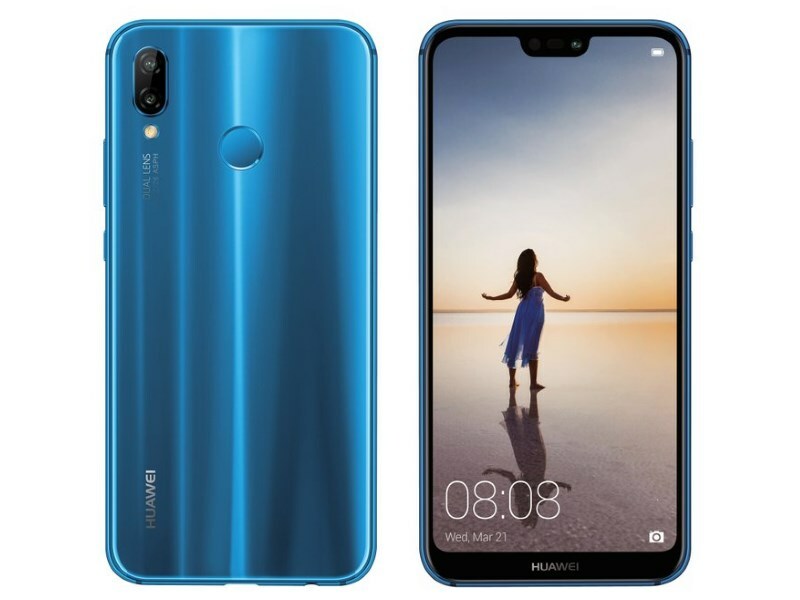 For P20 Lite though, the sensor is still located on the back of the phone which follows many of the existing Huawei’s devices. Last but not least, these renders have also confirmed the notch on the display of all three devices within the P20 series. 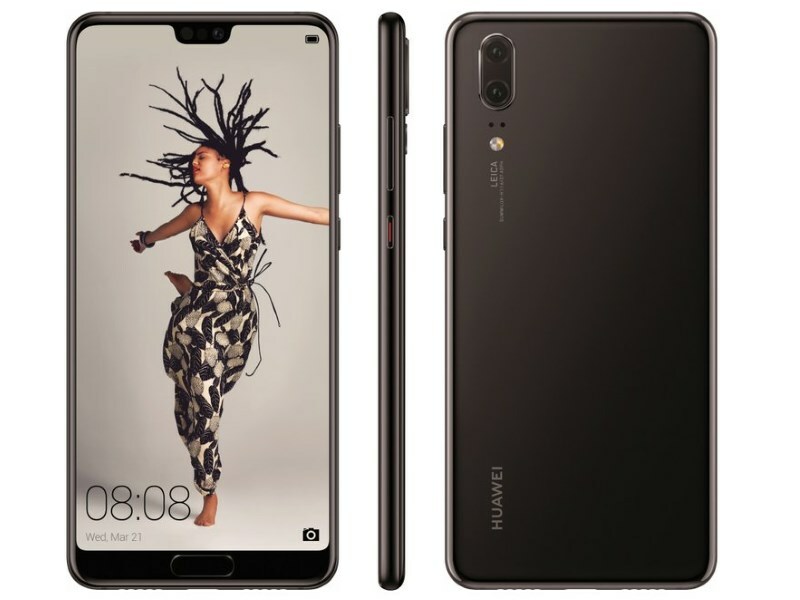 While this set of leaks have provided a great look at the design of the Huawei’s new flagship models, there are still quite a number of questions that can’t be answered by them especially the exact function of the third camera on P20 Plus. That being said, the answers are definitely not far away though as Huawei will be launching the P20 series in Paris on 27 March.